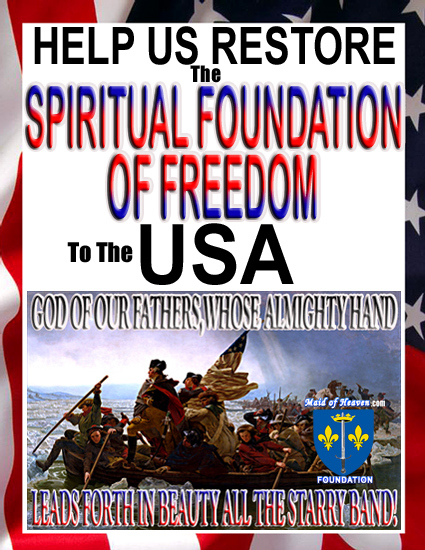 Once America was a great bastion of freedom precisely because the American people had a firm Spiritual Foundation of Freedom. What the original American patriots referred to simple as the “Spirit of Liberty” (Fischer, David Hackett Paul Revere’s Ride New York: Oxford University Press, 1994. pg 48) was their great Spiritual Foundation of Freedom that they relied upon above and beyond everything else to give them the strength and the power to be able to fight for and win freedom in their day. Unfortunately Americans today have been brainwashed into relying upon corrupt politicians to restore our freedoms which is why our problems just continue to get worse. 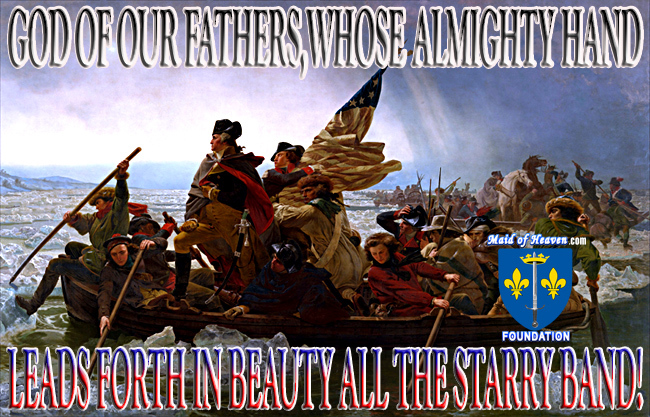 It will only be when Americans today wake up and turn off the big political show and instead focus upon restoring our great Spiritual Foundation of Freedom that the USA will ever return to the level of freedom and liberty once enjoyed by our patriot ancestors. Unfortunately patriot ministers like Samuel Cooke are few and far between today which is why EVERYONE MUST STEP UP TO HELP RESTORE THE SPIRTUAL FOUNDATION OF FREEDOM TO THE USA! 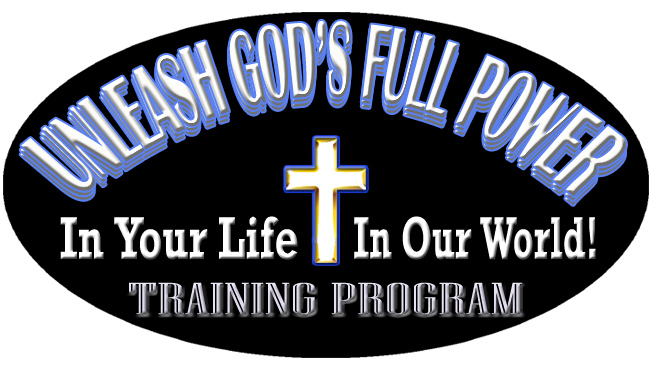 In order to help everyone to do exactly this The Maid of Heaven Foundation is providing FREE TOOLS that everyone can use like our FREE Spiritual Training Program to help everyone UNLEASH GOD’S FULL POWER so that we can restore ALL of our Freedoms Today! BECAUSE FREEDOM COMES FROM GOD IT TAKES THE POWER OF GOD TO LIVE FREE! 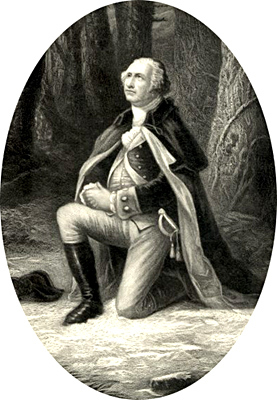 The inspiring picture below of George Washington leading the original American patriots on to victory is from the Devotional Message for Week 19 titled God of Our Fathers and is a prime example of the FREE Weekly Devotional Messages that are provided every week as part of the Unleash God's Full Power Training Program to help train people today in the spirtual ways of our ancestors. TO EDUCATE AND INSPIRE YOU! "The tyrant will always find a pretext for his tyranny!"